French style chairs. I never met one that I didn’t like and have been a chair lover long enough to have found some authentic antiques that you just don’t see coming and going. Adore…yes, I do actually ADORE this chair and I have a pair of them. They are vintage and at the time I purchased them locally about 20 years ago I was told that they are from France. They are not marked and are in incredible shape, so I would say that they are vintage circa 1940’s rather than antique. I have cleaned the linen fabric cautiously a few times with some spot cleaner and dish detergent (Dawn) made into a soapy solution with warm water. If you have sold old fabric furniture I would definitely test that method on a small area first before taking my word for it, but it’s worked well for me so far. The key to having a collection of chairs is to have the freedom to be able to use them in several areas of your home. 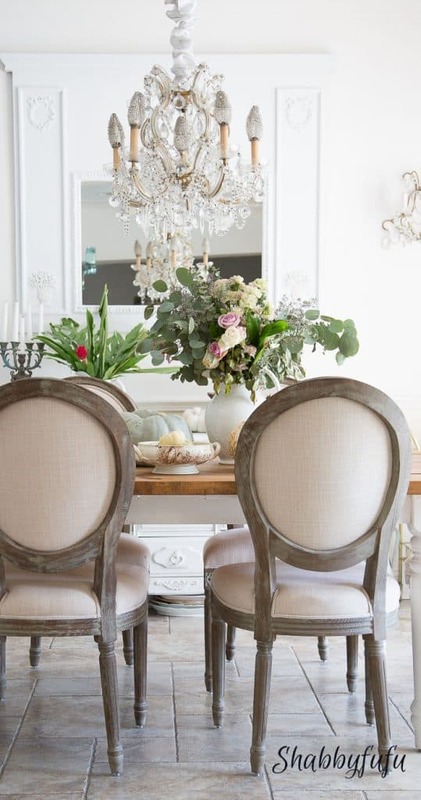 It’s pretty obvious that I have a passion for French style chairs, but if that isn’t your thing and you are shopping for seating think “multi-purpose” to make your styling and your dollars go further. Here is where my French reproduction Bergere chairs normally live…in the living room! I have moved this beautifully created nail head trimmed set into the dining room at the end of the table and split them apart to use in other rooms from time to time. Multi-purpose pieces in neutral tones of fabric and finish. Click on any image below for more information. It’s not so easy to find antique and vintage French style chairs anymore and I’m glad that I had the forethought back then to start collecting. I have some alternatives for you today and tips…as per usual. In the dining room our chairs pick up a similar style and color, so it’s easy to bring in those living room chairs that coordinate but don’t match. These dining chairs can be found for what I consider to be a very reasonable price point and they are comfortable and holding up beautifully to every day use and parties. 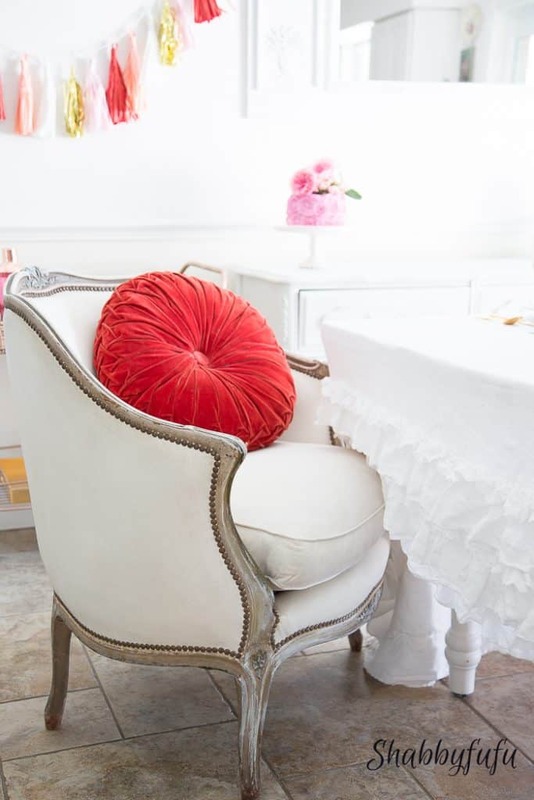 I always look for comfort and upholstery with some padding on any chair, because let’s face it…even when you are sitting and having breakfast at the counter most of us want to be able to linger. 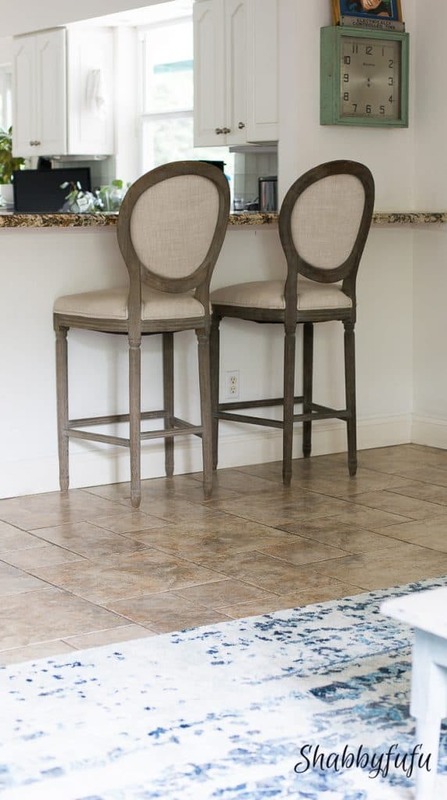 My barstools above are from Restoration Hardware, but I did source something similar that are priced at under $100 each. Find them HERE (you’ll be pleasantly surprised:-). 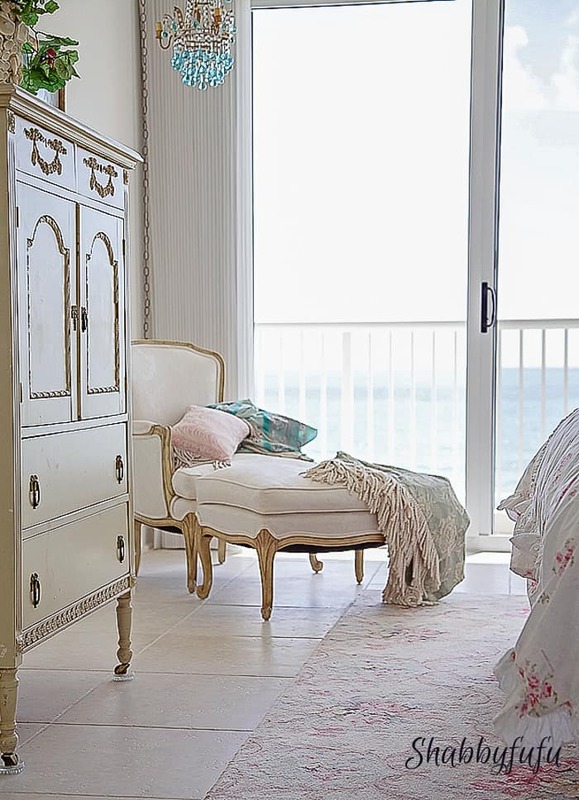 A French country style bergere chair and ottoman in our beach bedroom would be just as much at home in a living room split up for lounging and I think that I just might try that next. Mixing and matching with chairs to adore is one of my favorite ways to change up a look and keep my decor looking fresh! Love all the chairs you’ve found online, Janet! Thank you for sharing where to find them. I pinned several to my Pinterest boards for others to find, too. Thanks Barb and happy weekend to you too! The little breakfast set with the cane back chairs is to die for. Love it love it love it. I did click on the link to find similar chairs but one thing I noticed is that the chairs you can buy today are so much larger, they take up a lot of space around a table. This is one reason why the hunt for the more vintage chairs is worthwhile to me. The pieces you have collected are beautiful, I have “chair envy”!! My husband is convinced I have a chair obsession too! It all started when my lovely Aunt Jean died and I took charge of the set of 6 antique chairs she brought back from France. I kept the aqua Moire fabric on them, that she had recovered them in, until last year when I started stripping it off. I am going to give it a whirl recovering them, even though the backs are covered too. 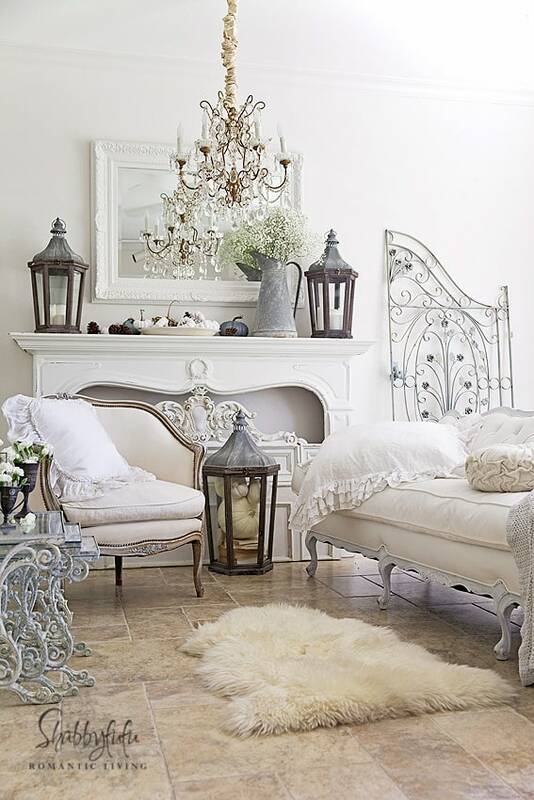 So, now I am in love with French style chairs that can be salvaged. So, my challenge is where to put them! Guess I can work that out one day:) I wonder if others have the same problem of how to arrange the great treasures that were once trash….Have a great weekend and enjoy this nice weather! I just love old chairs and it’s fun to bring them new life. Good luck with the husband eye rolls, which I know all too well;-) Happy weekend to you Cecelia!